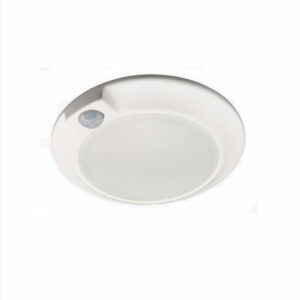 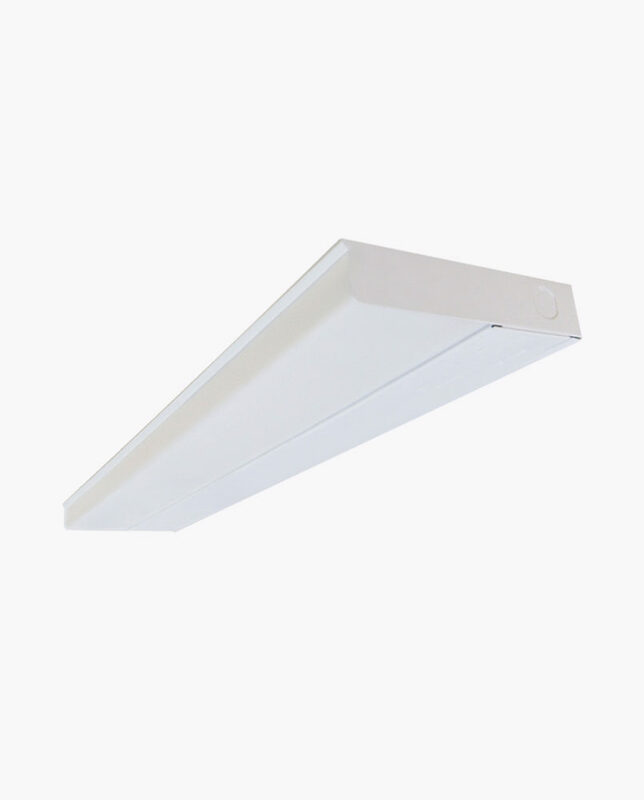 Add a light to the areas in your home that need extra light with a CTL 1″ Thin 3.5″ wide LED Dual Color Under Cabinet Fixture. 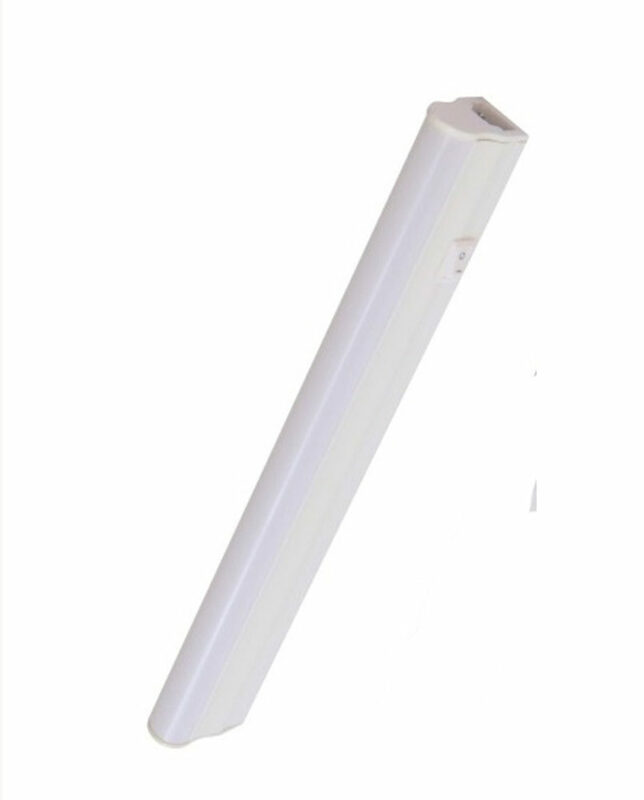 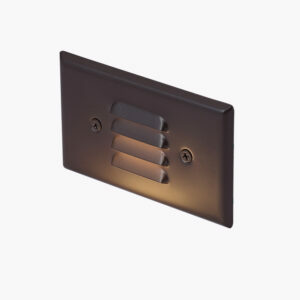 Perfect for providing under or over cabinet lighting in your kitchen, home office, or studio. 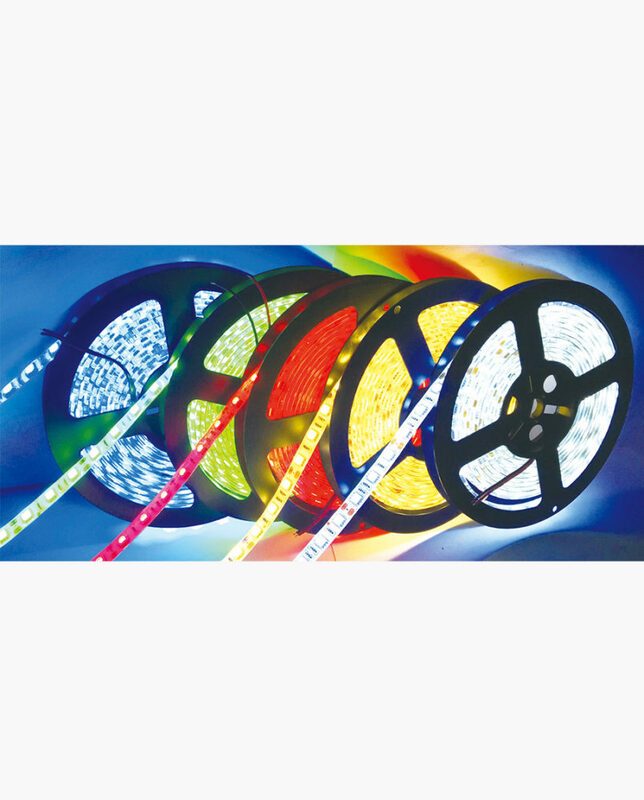 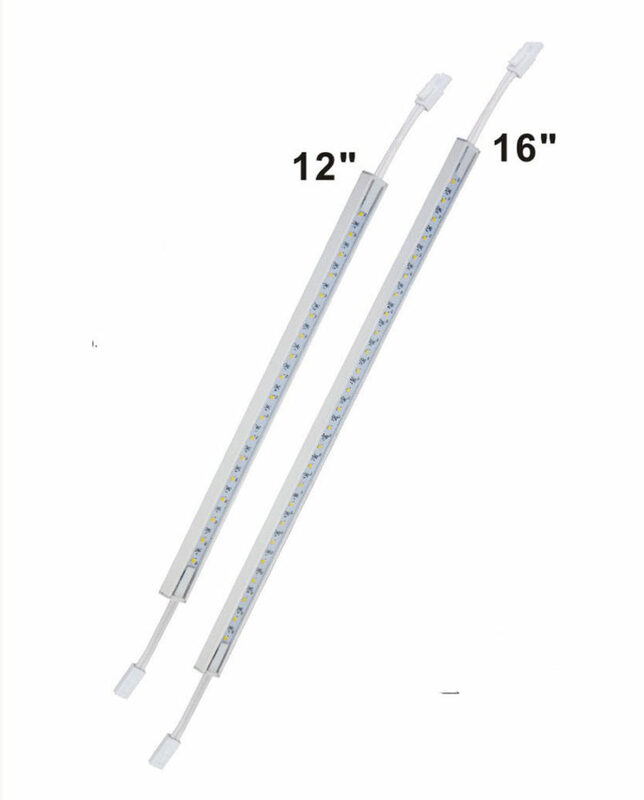 Available in 9 in, 12in, 18in, 24in, 33in, and 40 inch, lengths, and linkable allows you to perfectly light up your space. 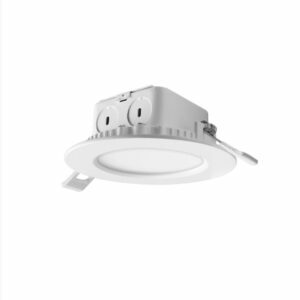 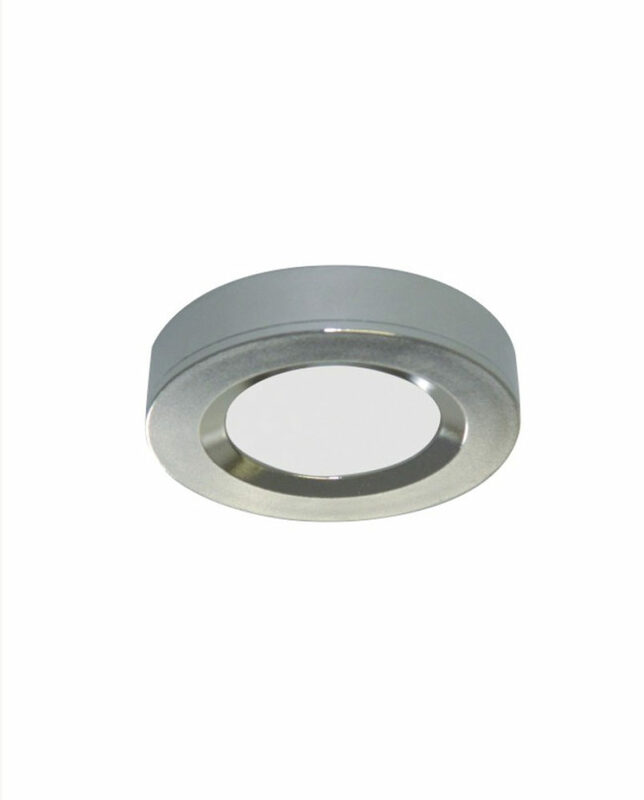 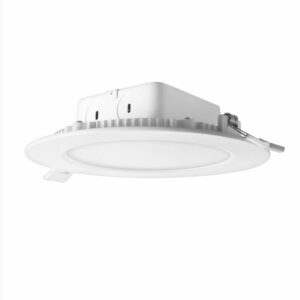 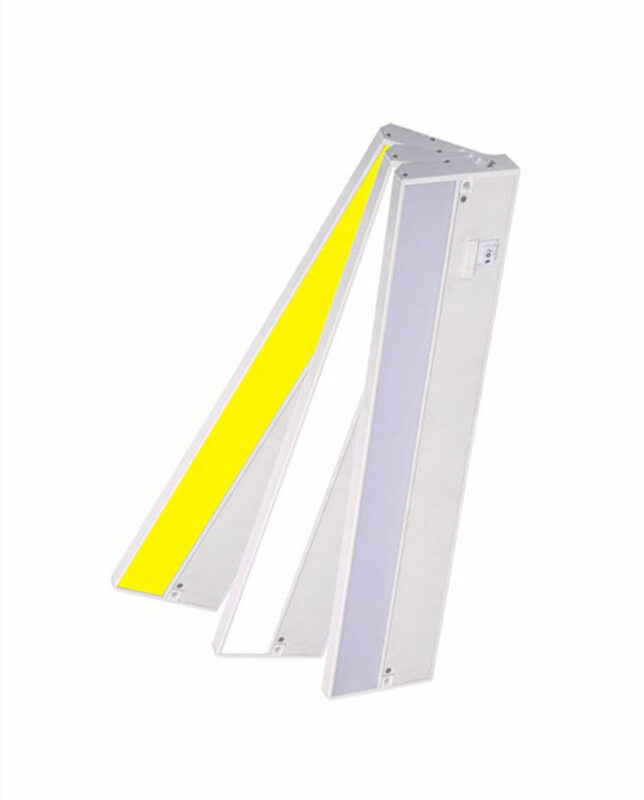 This unit is made to be hardwired The fixture comes with a 3000K to 4000K color switch. 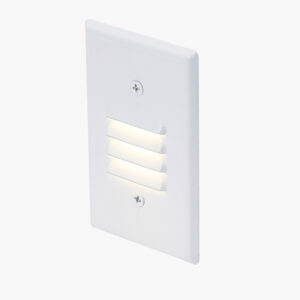 The circuit is also designed be dimmed from a wall dimmer.